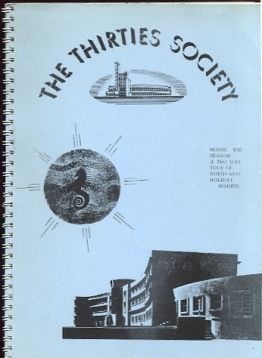 A report describing The Thirties Society visit to Blackpool,Morecambe,Fleetwood,Southport,Preston & Lancaster detailing notable buildings. The tour took place 19-21 September 1986. 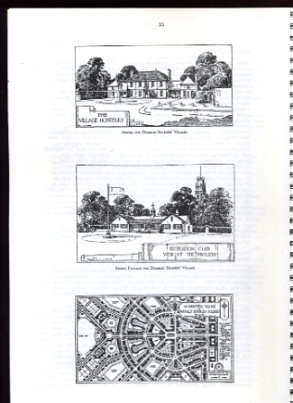 Useful list of architects who designed local buildings.